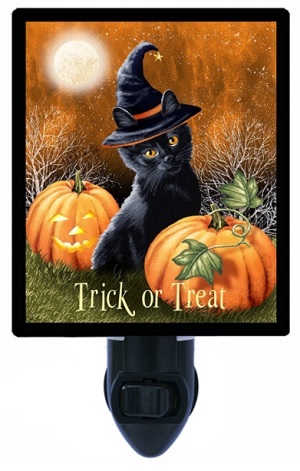 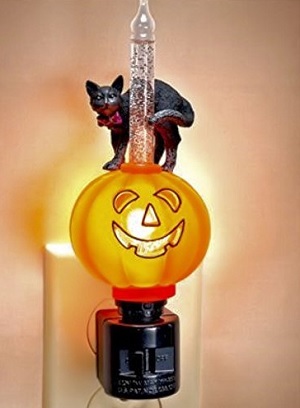 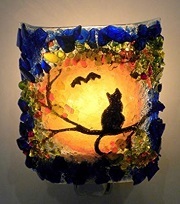 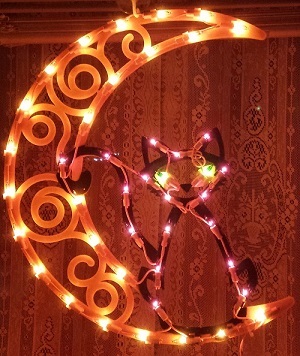 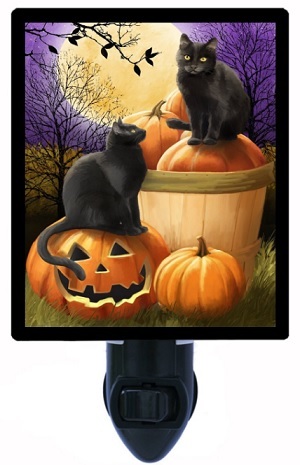 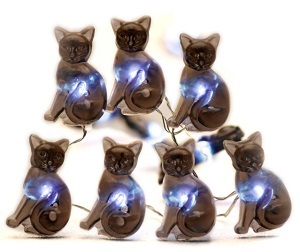 Various kinds of Vintage Halloween Lights and Lighted Halloween Decorations depicting black cats, ghosts, jack o lanterns, pumpkins, witches and more. 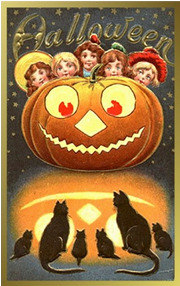 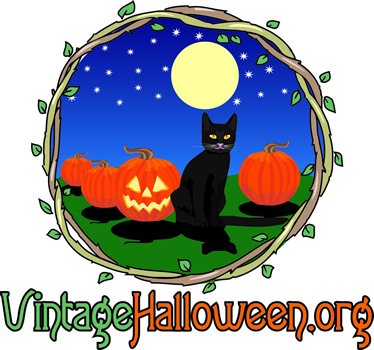 VintageHalloween.org is looking to get in touch with collectors of Halloween Lights and Lighted Halloween Decorations who are looking to sell items from their Halloween collection. 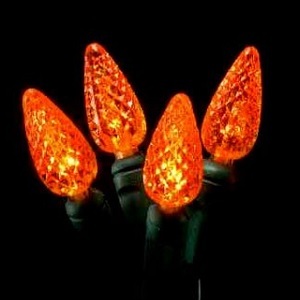 Please contact us with details on the Lighted items that you would like to promote and sell.